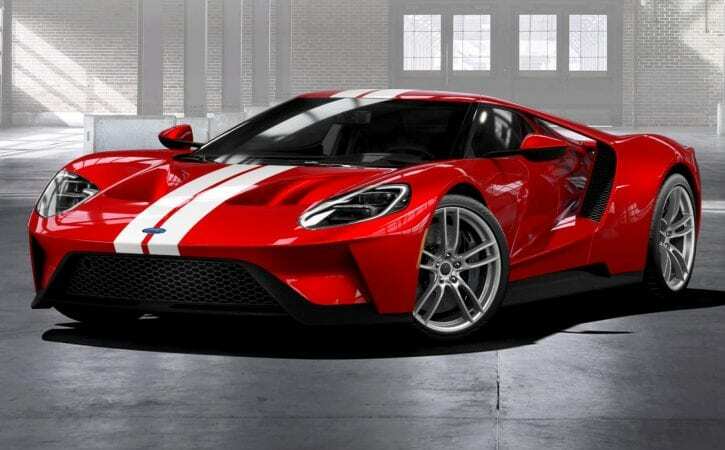 Ford hasn’t actually delivered a single unit of its much anticipated 600bhp GT yet, but even so it has decided to double the length of its production run, which now stands at four years. With 250 cars expected each year, it should mean that there are 1,000 new GTs on the road by the time work on the assembly line has ceased. It follows last month’s announcement that the racing programme – initially given the green light for just two seasons – would continue in both the World Endurance and IMSA WeatherTech championships until the end of 2019. A grand total of 6,506 applications were received ahead of the original two-year run, with around 500 of those keen to buy in UK. Ford began informing successful candidates last month, with the first deliveries expected at the end of this year.